We’ve all been there before. Upon realizing you are hungry, you hone in on the fact that you’re hungry for a burrito. 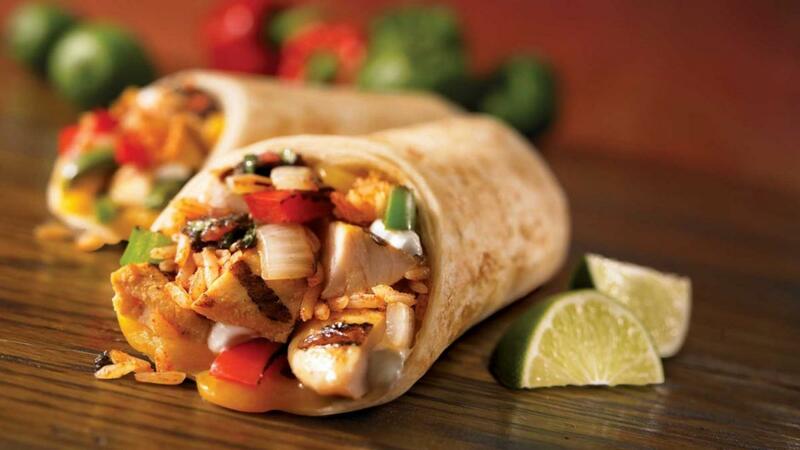 At that moment, you know you can’t disappoint your stomach with just any burrito from just any restaurant in Tampa. Burritos typically feature the same ingredients – a tortilla, meat or substitute, rice, beans, and your choice of veggie extras but not all burritos are the same! The difference comes with the spices they use to season, the sourcing of the ingredients and of course, the magic of the culinary artist making cooking!